Partial Fulfillment is available for all orders imported from Shopify into Shippo. 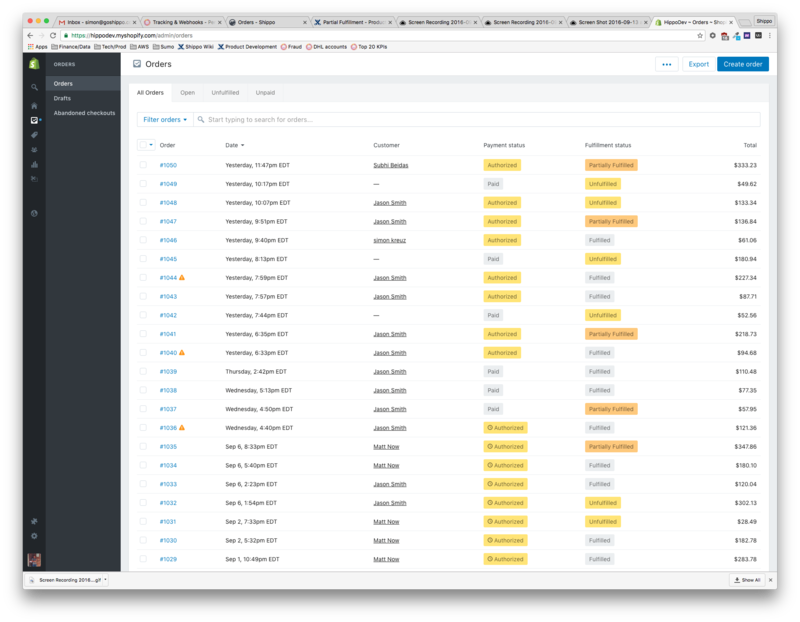 It is not available for API customers, orders that are coming from other shopping carts, or manually created orders on Shippo. How can I create the subsequent fulfillments? 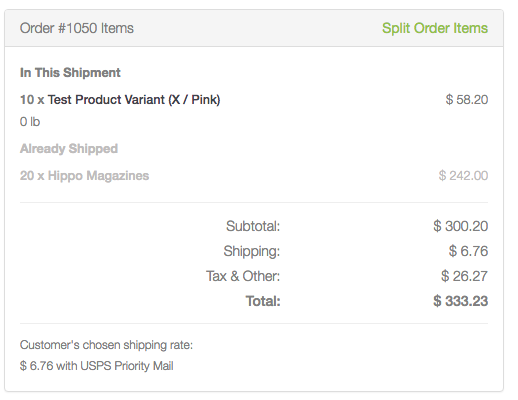 How does a partially fulfilled order look on Shippo? 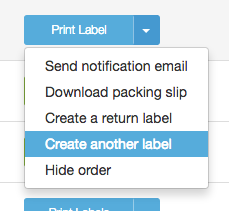 Currently we show a box icon for partially fulfilled orders. See sample below. 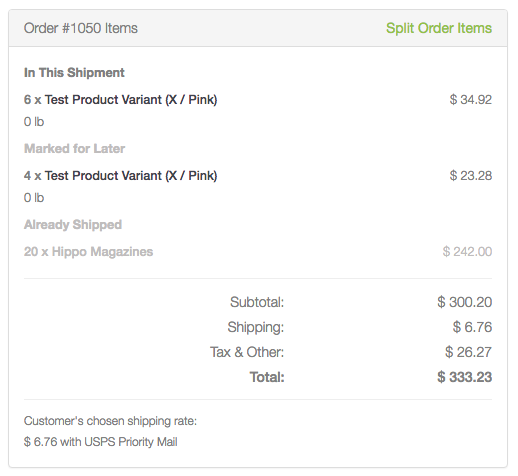 Why do FedEx/UPS rates in Shopify differ from the rates in Shippo?